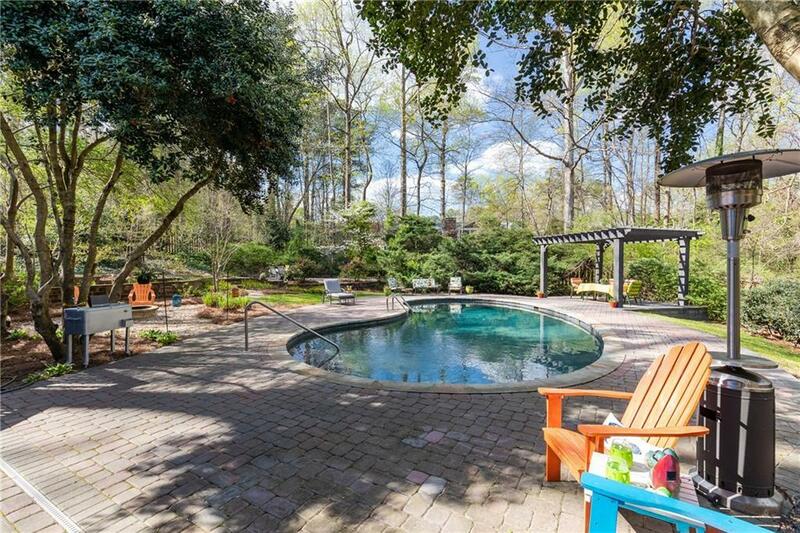 Get ready for summer entertaining in this Indian Hills home w/ incredible backyard pool area! 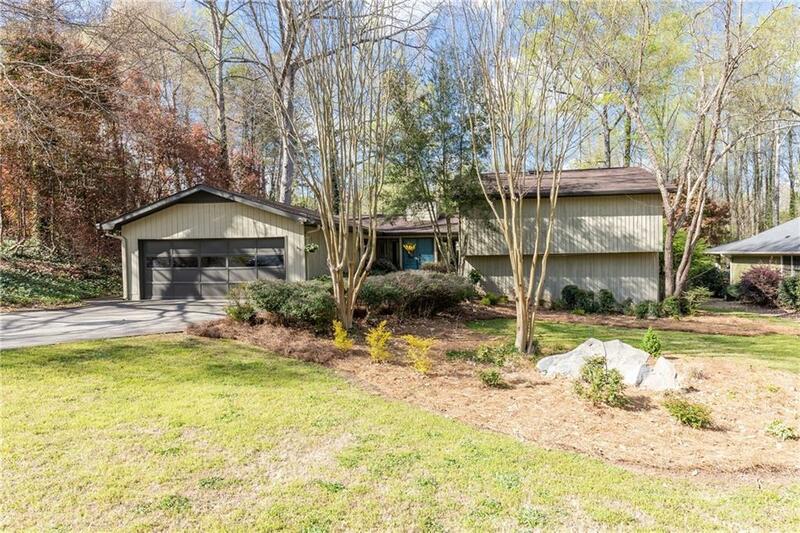 Spacious home features a vaulted/beamed great room opening to the deck & pool. Updated kitchen w/ granite counters, stainless appliances, island & breakfast area. Upstairs is a large master w/ private bath plus 2 additional bedrooms & updated bath. 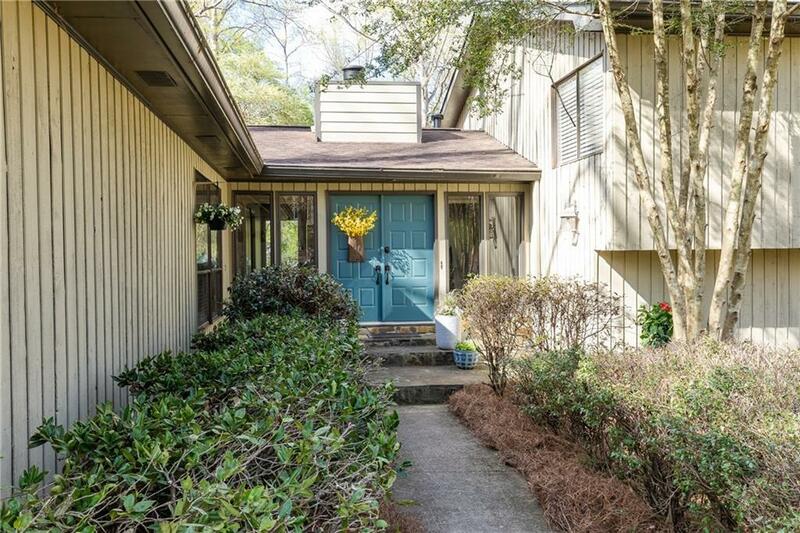 Lower level offers a family room w/ FP & wet bar opening to a sunroom plus half bath & sauna & direct pool access. There is also a huge bedroom & private bath. 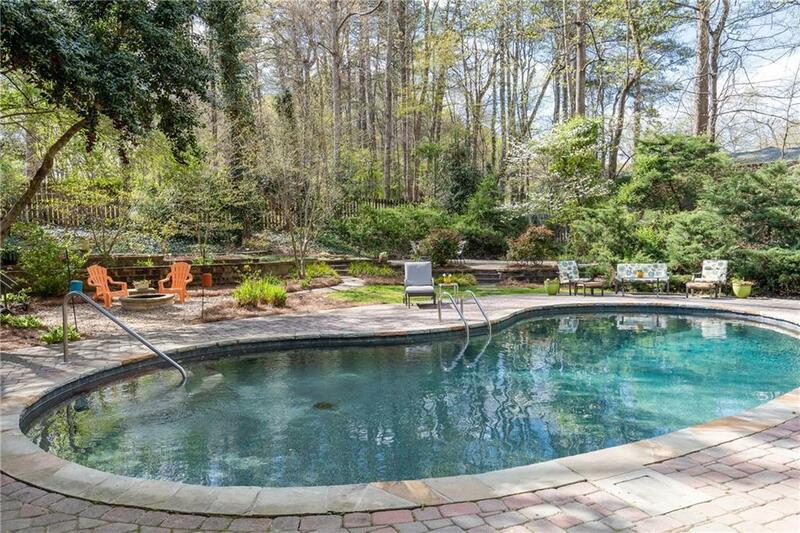 Incredible fenced backyard w/ Pebbletrc pool, stone patios & pergola.